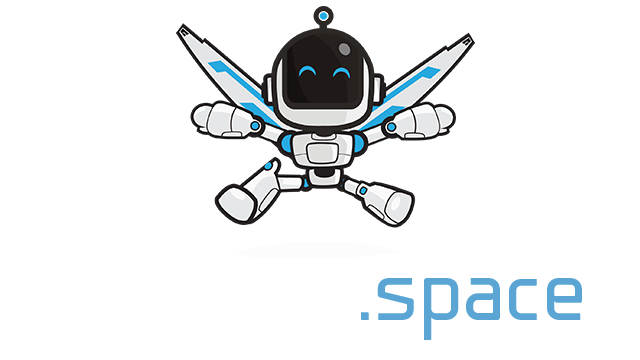 Flaap.io | Play Flaap.io free on iogames.space! Flaap.io is one of addictive online games you should try once time to self-verify its attractive points. It seems to be simple to play without any complicated rules, but actually the players have much difficulty in controlling the bird. That is reason why many people cannot stop playing and try to get high point instead of game over as soon as starting. Enter your name and then start the challenges. Flaap.io is an interesting game in which your task is to keep the bird from being dropped to the ground and not hitting the pipes along the way. You need to click your mouse continuously to help the bird fly. The more water pipes you pass the higher scores you can get. It sounds simple, but it's not as easy as you think. Whenever you stop hitting mouse, the bird will crush into the ground. No matter how long you play, you will not be able to accurately estimate the height of each takeoff. Therefore, any water pipe will be an extremely difficult challenge. If you only scored 0 points for the first times, do not be surprised because there are so many losers like you. One more amazing thing about Flappy.io is that the bird can be transformed into a new upgraded bird when you get over 10 points. There are 15 different levels of transforming. 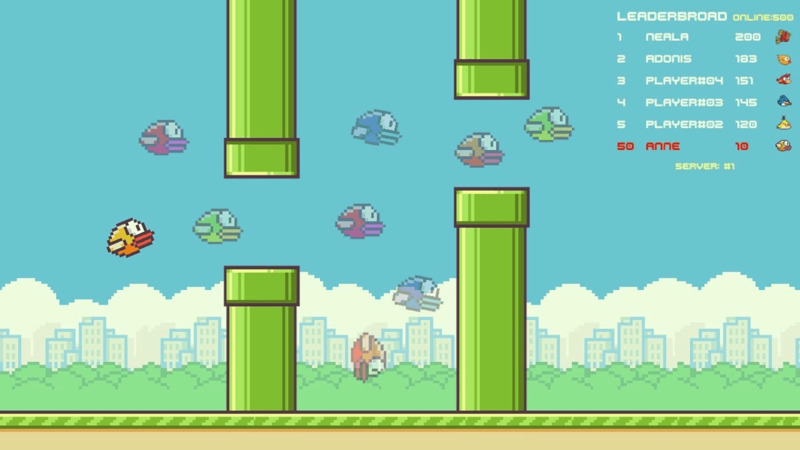 Just use your mouse to control bird and be careful to walkthrough as many pipes as you can. Let’s play and share with your friends to see who can beat and get the highest points. Now what are you waiting for? Play and enjoy your time!